Learn about the 2017 Bond Program! We are #YMLAproud of our young men! 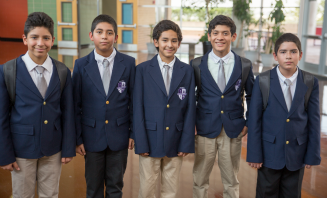 Boys Yesterday, Young Men Today, Leaders Tomorrow! 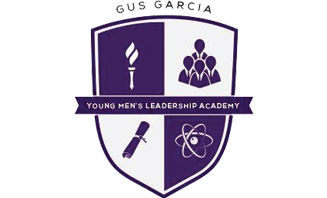 Gus Garcia YMLA is tuition-free, all-boys academy helping students develop the skills needed to succeed in a global economy. 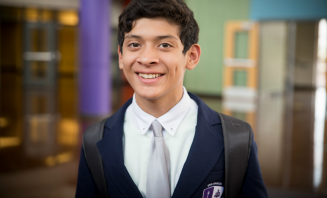 In an environment of brotherhood, the Gus Garcia Young Men’s Leadership Academy will develop scholars who are empathetic, service-oriented, problem solvers, life-long learners who are successful in high school, college, career, and life. Gus Garcia YMLA Latest Tweet!